Jute shaker pet toy is made with multiple layers of natural jute fabric and inserted with a peddles-filled bamboo section. It is tough and safe for chewing. 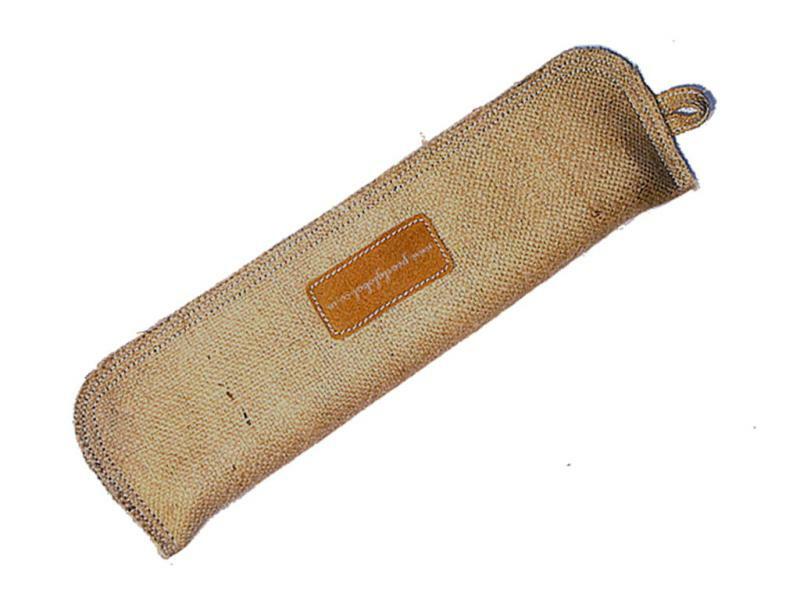 The jute shaker eco-friendly toy is 35cm long. Watch YouTube video.